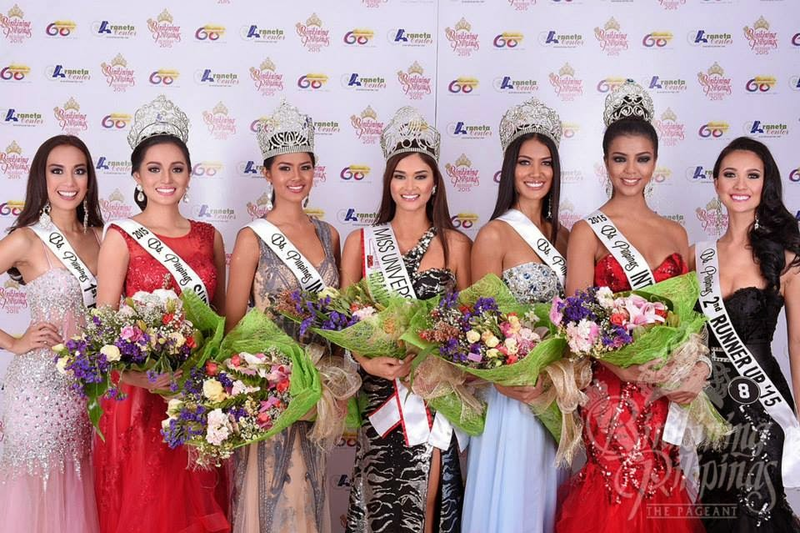 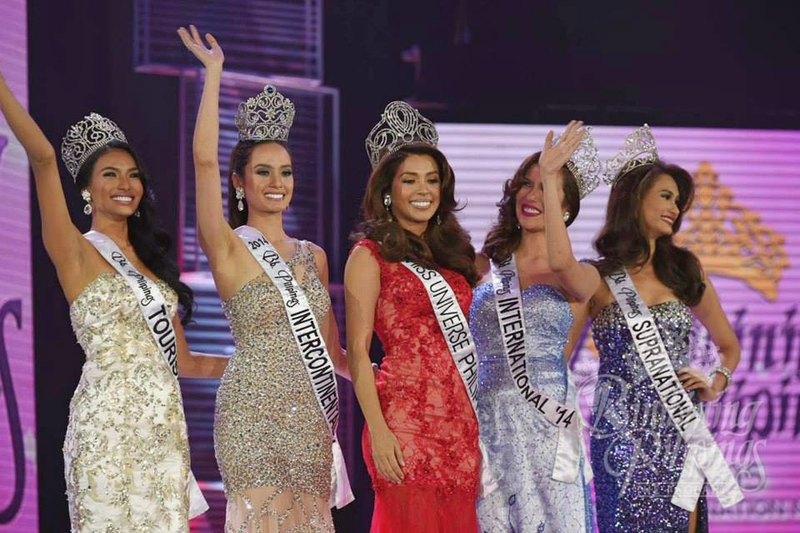 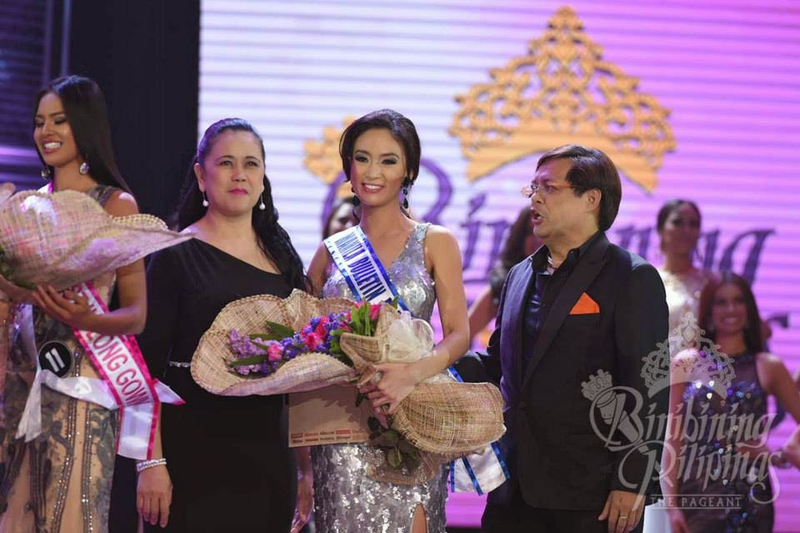 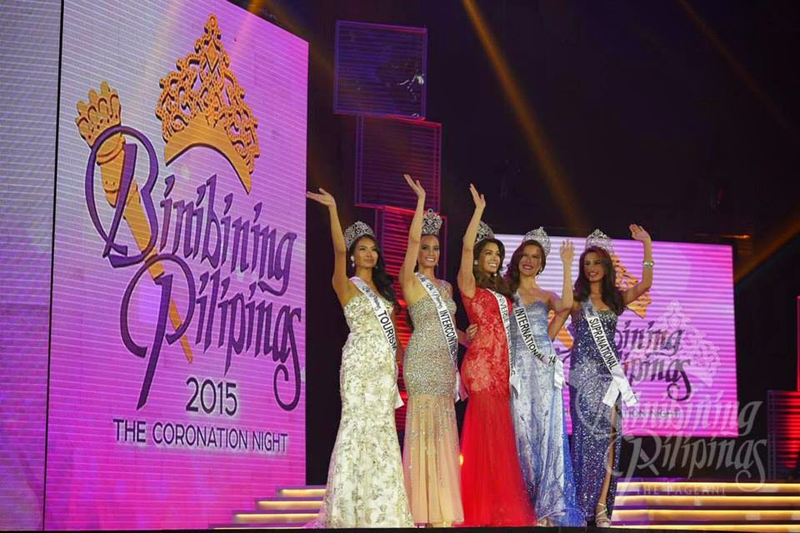 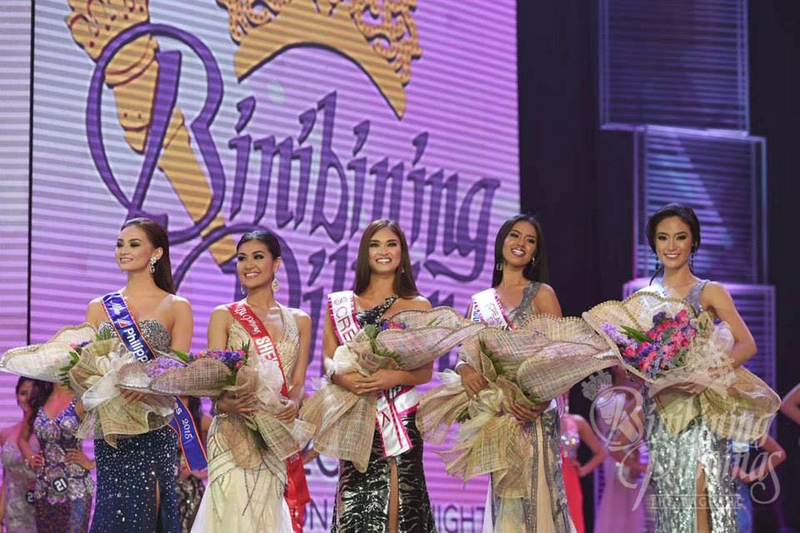 Binibining Pilipinas crowned its 52nd batch of beauty queens on March 15, 2015 (Sunday) at 7pm at the Smart Araneta Coliseum in Cubao, Quezon City, with a delayed telecast via ABS-CBN Channel at 9:30pm. 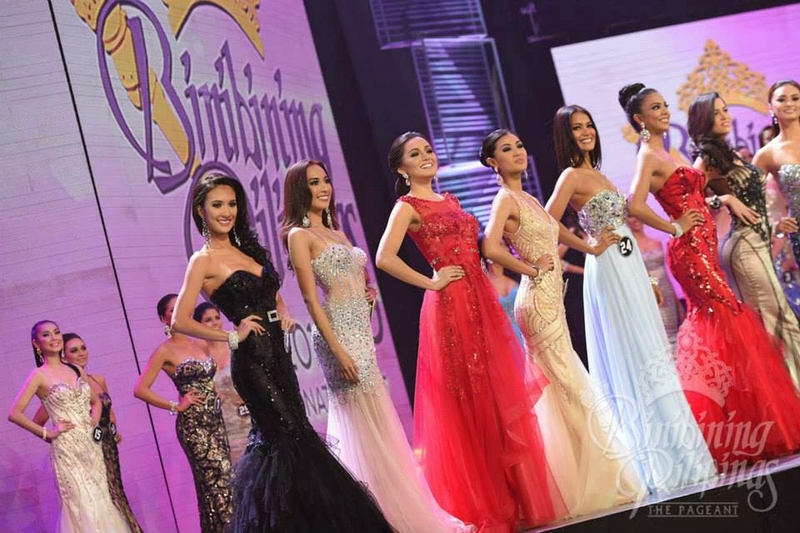 One of the strong frontrunners Pia Alonzo Wurtzbach from Cagayan de Oro City was crowned Binibing Pilipinas-Universe 2015. 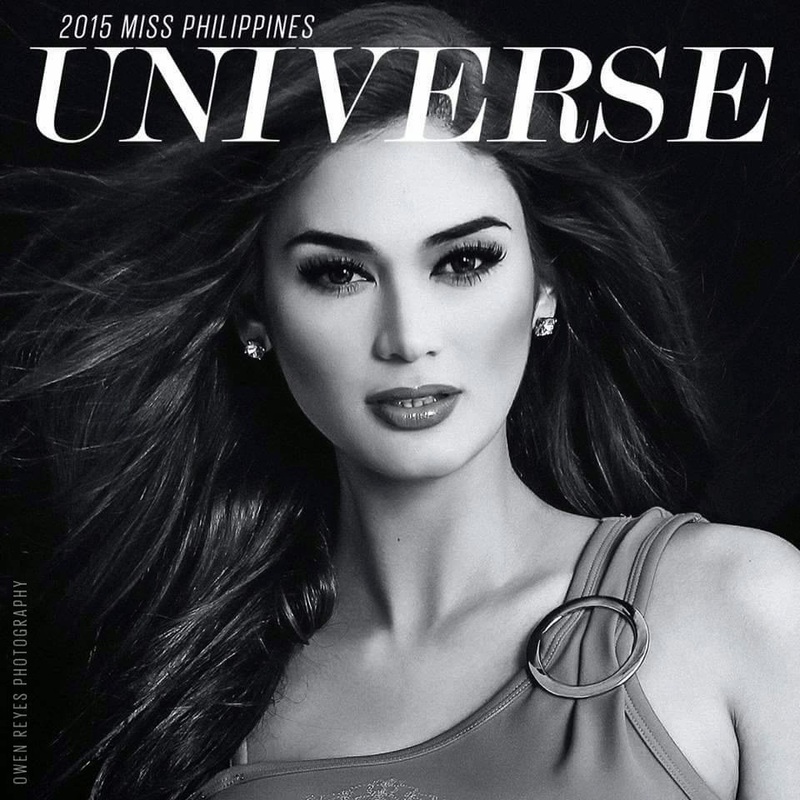 Pia Wurtzbach is 25 years old, a professional model, make-up artist and contributor for the youth section of Inquirer lifestyle. 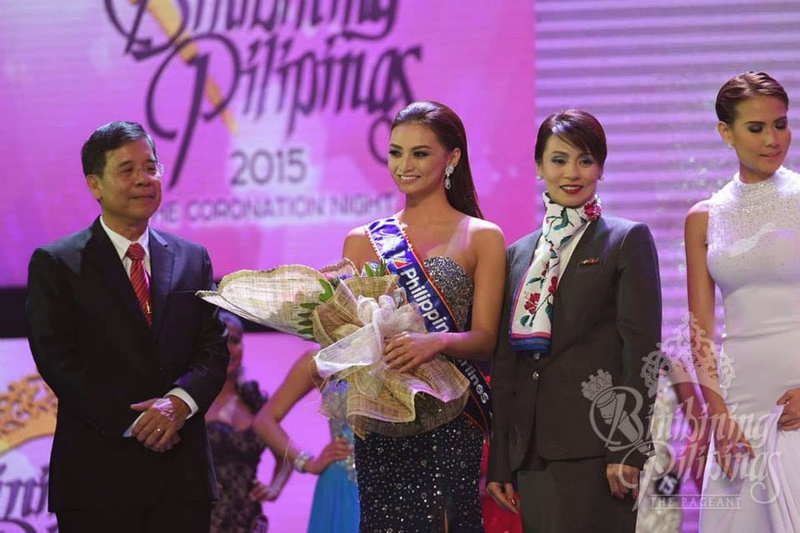 She was also a Culinary Arts graduate at the Center for Asian Culinary Studies. 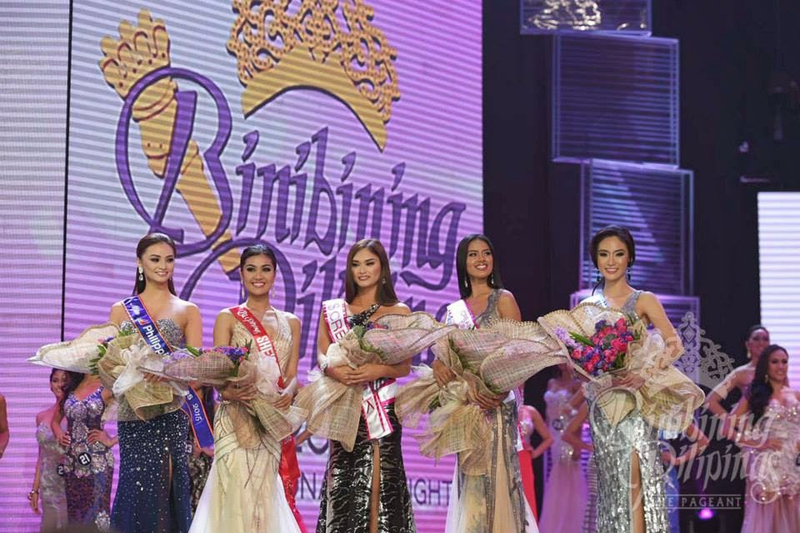 Hosted by Toni Gonzaga and Xian Lim, the pageant had 34 contestants. 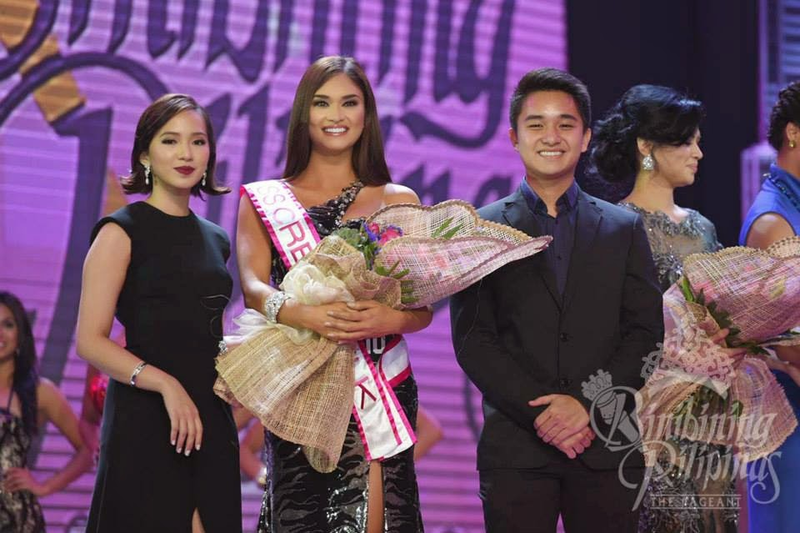 Commentators were Venus Raj (4th runner-up, Miss Universe 2010; Bb Pilipinas-Universe 2010), Shamcey Supsup (3rd runner-up, Miss Universe 2011; Bb Pilipinas-Universe 2011), and Ariella Arida (3rd runner-up, Miss Universe 2013; Bb Pilipinas-Universe 2013). 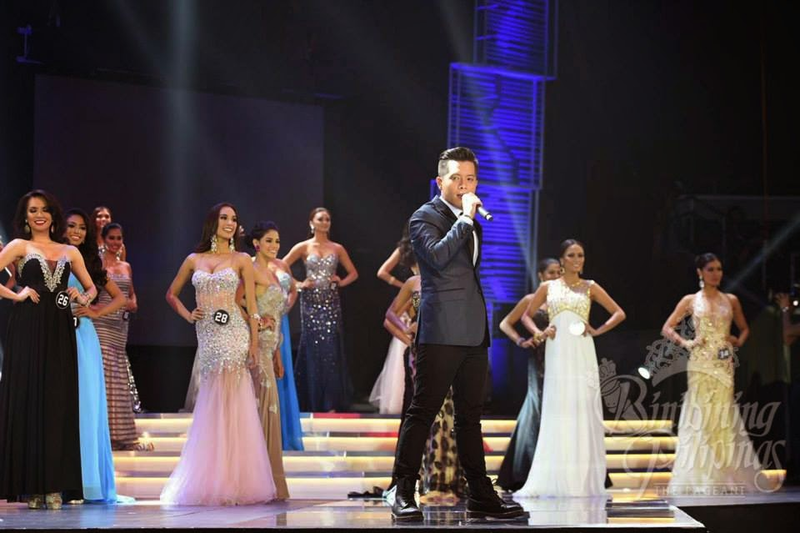 Jay-R Sillona and Jason Dy serenaded the candidates with musical numbers during the evening gown competition.